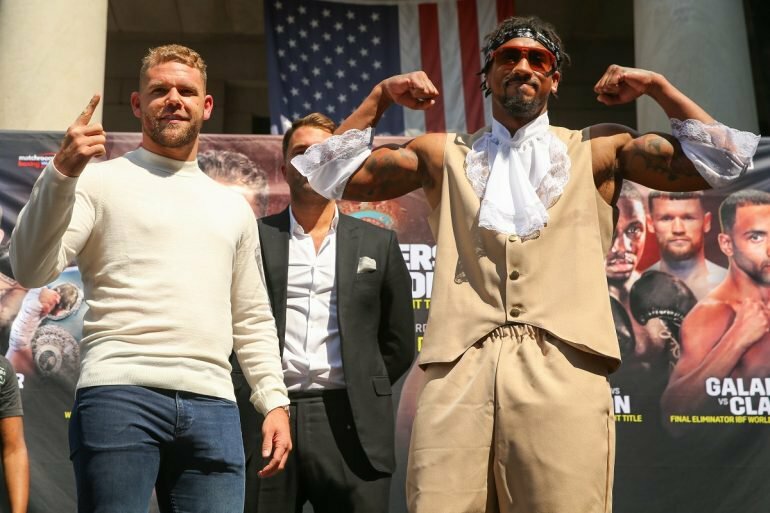 Gentlemen: Please be advised the parties have thirty (30) days upon receipt of this letter to negotiate and reach an agreement regarding the WBO Middleweight Championship Contest between Demetrius Andrade vs. Billy Joe Saunders. If an accord is not reached within the time frame set forth herein, a Purse Bid will be ordered pursuant with our WBO Regulations of World Championship Contests. The minimum acceptable bid for the WBO Middleweight Division is $200,000.00 (Two Hundred Thousand Dollars). Any of the parties involved may request purse bid procedures at any time during the negotiation process. Yours truly, Luis Batista Salas, Esq.